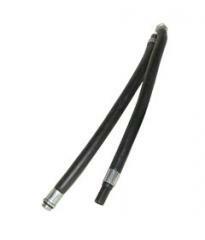 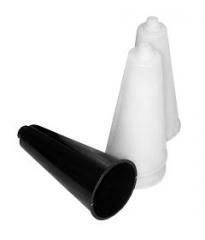 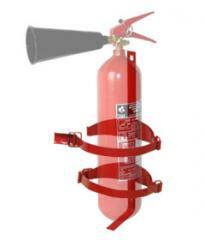 Supports for fire extinguishers rubber floor, are intended for placement in them portable fire extinguishers and can be located on production objects and in public buildings. 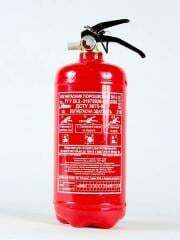 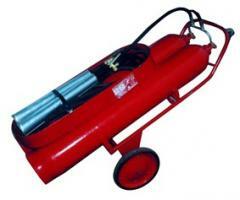 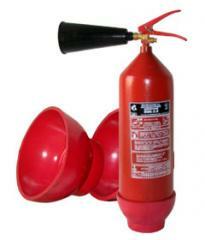 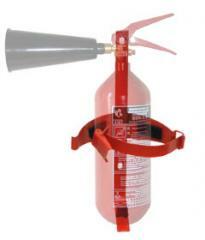 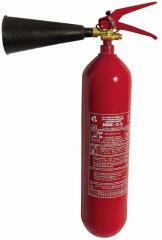 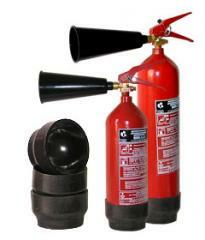 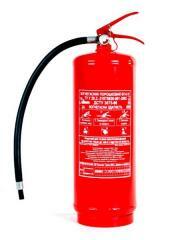 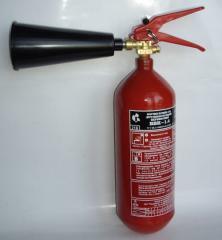 The bell to CO2 is intended (carbon dioxide) fire extinguisher complete with an aluminum adapter for formation and giving of a compact stream of fire extinguishing substance. 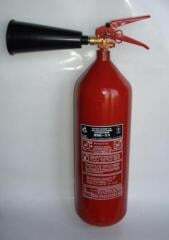 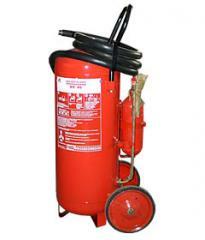 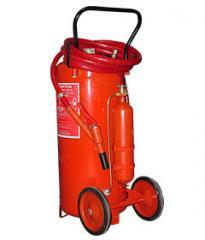 The hose to the powder fire extinguisher from 5 to 9 liters is intended for supply of fire extinguishing powder under pressure in the fire center.